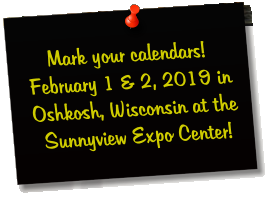 The 17th annual Antique Sporting and Advertising Show will be held at the beautiful Sunnyview Expo Center located in Oshkosh, Wisconsin. Quality dealers and collectors have created the show’s success year after year. Each year there is more merchandise suitable for the novice collector to investment grade pieces for the advanced collector. 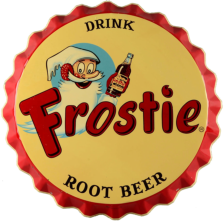 An amazing number of antique items that will be bought and sold at this event include Early Advertising, Breweriana, Decoys, Cabin Decor, Indian Artifacts & Jewelry, Knives, Military Items, Outdoor Books & Literature, Sports Memorabilia & Equipment, Vintage Toys, Traps, Wildlife Art & Mounts, Fishing and Hunting Items and more! Some of the best dealers in the country will be selling their inventory at this show so don’t miss out on being a vendor or attending this fun event to find that one of a kind treasure! We welcome the public to enjoy buying, selling or trading at this event!